1. Patent lawyer Hillary Clinton developed a patent pool of devices synchronized to NPL (National Physical Laboratory) cesium clocks for use by bookmakers to spot fix pay-to-play events including FIFA World Cup matches and whistleblower assassinations. 2. 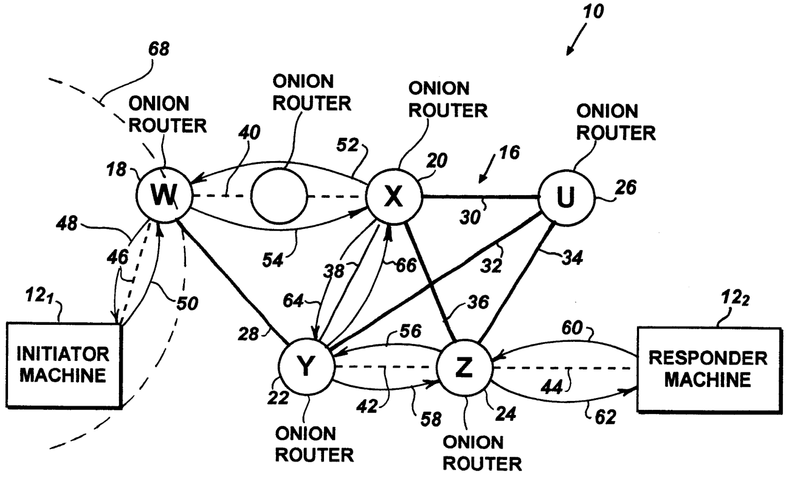 Serco uses NPL clock devices registered at the U.S. Patent and Trademark Office to transmit the onion router (Tor) timing signals needed by its 8(a) protégé teams for spot fixing sports events and the digital fires spoliation of evidence at crime scenes. 3. 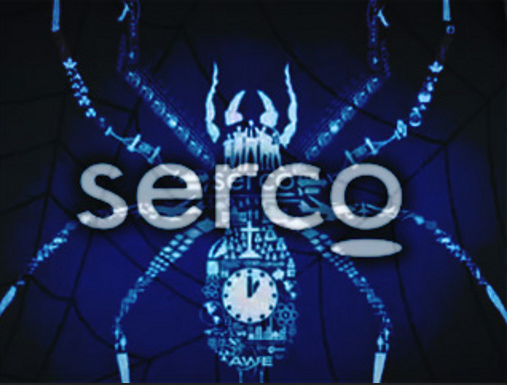 Serco allegedly equipped White’s Club members and their FIFA bookmakers with the Tor timing signals needed to spot fix the contract killing (hit) of Pat Tillman who died in burst fire from an SA80 rifle apparently procured by Brigadier Cedric Delves, the then Commander of the Combined Joint Special Operations Task Force (CJSOTF) in Bosnia. SBA offers 60 minute loan guarantees for 8(a) 9/11 and JADE HELM war games! “Patrick Daniel “Pat” Tillman (November 6, 1976 – April 22, 2004) was an American football player who left his professional career and enlisted in the United States Army in June 2002 in the aftermath of the September 11 attacks. His service in Iraq and Afghanistan, and subsequent death, were the subject of much media attention. Tillman joined the Army Rangers and served several tours in combat before he died in the mountains of Afghanistan. 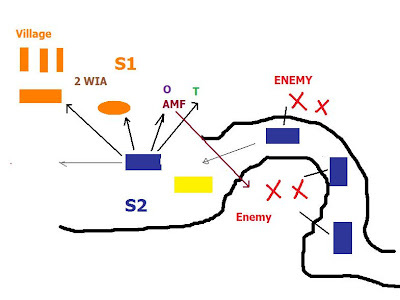 At first, the Army reported that Tillman had been killed by enemy fire. Controversy ensued when a month later, on May 28, 2004, the Pentagon notified the Tillman family that he had died as a result of a friendly fire incident; the family and other critics allege that the Department of Defense delayed the disclosure for weeks after Tillman’s memorial service out of a desire to protect the image of the U.S. armed forces. “The disturbing world of the Deep Web, where contract killers and drug dealers ply their trade on the internet.. Nothing embarrasses them, so nobody stops them. Ubiquitous but opaque. Powerful but unaccountable. 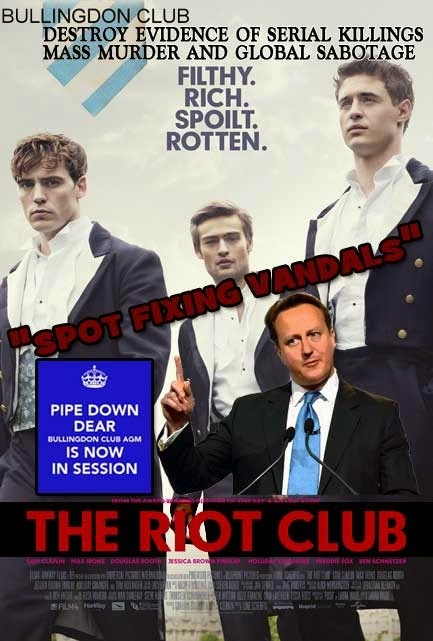 Ostensibly public spirited but relentlessly mercenary. Often shamed but unshakably shameless. 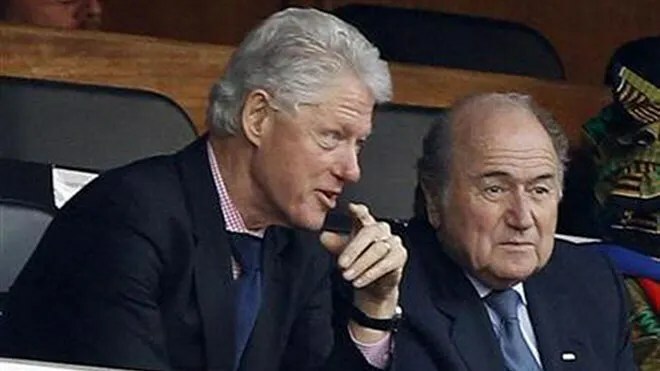 Let us count the ways in which the Clinton Foundation resembles the Fédération Internationale de Football Association, better known as FIFA. Last week we learned that FIFA had made a donation to the Foundation in the range of $50,000 to $100,000. But for the Clintons that kind of money is hardly worth mentioning, so the suggestion of some sort of unseemly financial linkage between the two organizations is doubtful. You don’t get to roll with Bill, Hill or Chelsea for less than seven figures. We also learned that the “Qatar 2022 Supreme Committee,” tasked with organizing the forthcoming World Cup in the Arab kingdom, gave the foundation as much as $500,000, while the Qatari state itself gave up to $5 million. This is more interesting. Qatar’s successful bid for the Cup is one of the scandals of the age, tarred by serious allegations of bribery as well as the country’s dismal record of abusing foreign workers. The Clinton Foundation’s website says it will use the Qatari money to develop “sustainable infrastructure at the 2022 FIFA World Cup to improve food security in Qatar.” Sure. Think of the Qatari money as a way of trying to scrub itself clean with that special Clinton shampoo. The Qatar story is suggestive of the way in which both FIFA and the Clinton Foundation work. Both organizations serve as portals through which shadowy people find their way, for a given price, into the light: the light of social respectability, the best parties, the right connections. It works in the other direction, too. How better to get lucrative uranium mining concessions in Kazakhstan or roadwork contracts in Haiti than by going through the Clinton Foundation? 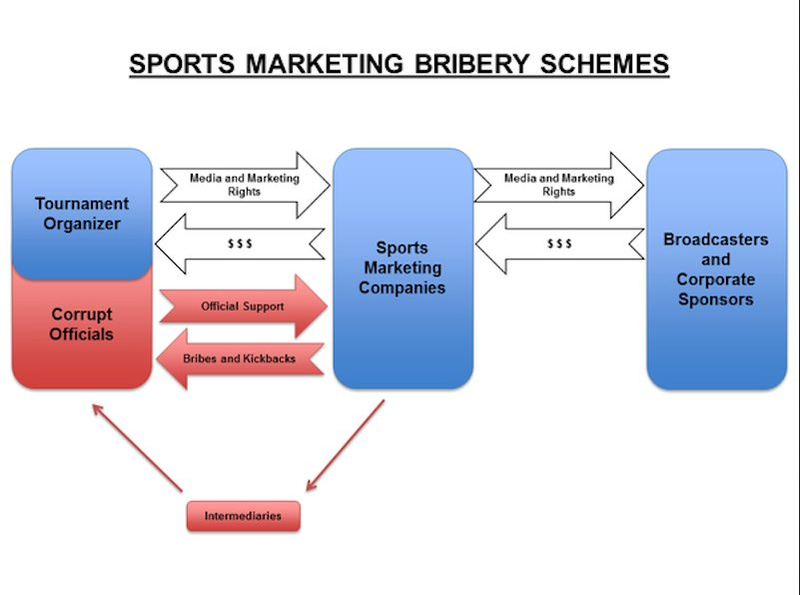 How better to make a tidy fortune in media and marketing rights than by greasing the right palms at FIFA—assuming, that is, that the Justice Department’s indictment is to be believed? Also, how better to avoid close scrutiny than by doing—or purporting to do—good works in scrubby jurisdictions where laws can be usefully vague and officials are frequently pliable? Consider the career of Jeffrey Webb, a Cayman Islander who, until recently, ran FIFA’s North American and Caribbean division and was once seen as a potential successor to FIFA President Sepp Blatter. “It’s about giving back; it’s about serving the game,” Mr. Webb said when he was elected to his position in 2013. Mr. Webb, who had cultivated a reputation for probity at FIFA, was arrested in Zurich last month on charges of soliciting millions in bribes for the broadcast rights to future World Cup games. “Giving back” and “service” are also the guiding pieties of the Clinton Foundation. WhenChelsea Clinton rakes in $75,000 a speech to dispense wisdom on her favorite subject—diarrhea, as it happens—is she giving back? And then he resorted to anti-American conspiracy theorizing: “No one is going to tell me that it was a simple coincidence, this American attack two days before the elections to FIFA,” he said of the Justice Department’s charges. Naturally Mr. Blatter shrugged off the scandal to win his fifth term as FIFA’s president. Naturally, too, Mrs. Clinton will shrug off her scandals to win the 2016 Democratic presidential nomination. Like FIFA, the modern Democratic Party is a purely transactional institution consisting of easily bought off voting blocs with minimal concern for corruption, or the appearance thereof, so long as they get what they want. When the media describe the Clintons as resilient or unsinkable or bulletproof—the ultimate “Comeback Kids”—what they really mean is that they are shameless. Nothing embarrasses them, so nobody stops them. A friend of mine once observed that democratic politics is supposed to be played like a grown-up game of cops-and-robbers, observing the rule that bang-bang-you’re-dead puts you out of the game, at least for a while. But the Clintons figured out long ago that they’ll pay no price for not playing dead. So they don’t. It has served them well. As for the rest of us, watch out: The further the Clintons go, the closer we get to being FIFAized. Qatar’s former Fifa vice-president Mohamed bin Hammam has come under fresh scrutiny over claims he used his top level contacts in the Qatari royal family and government to arrange deals and favours to secure the World Cup for his country. The Sunday Times reported that it has seen documents that appear to undermine the Qatar 2022 committee’s claims that Bin Hammam had no “official or unofficial role” in its bid. The latest revelations have increased pressure on Fifa, football’s world governing body, to take action as one of the tournament’s biggest sponsors, the Japanese electronics giant Sony, called for the claims of wrongdoing during the bidding process to be “investigated appropriately”. Ed Miliband, the Labour leader, has said that if the leaked documents disclose the truth there would be an “overwhelming case for the bidding process to be reopened immediately”. The latest revelations include the claim that Bin Hammam brokered government-level talks through the Thai member of Fifa’s executive committee (Exco) to push a gas deal that was potentially worth tens of millions of dollars to Thailand. Another allegation is that he was invited to visit Vladimir Putin to discuss “bilateral relations” in sport between Russia and Qatar a month before the World Cup vote took place in December 2010, which resulted in their landslide victories to stage the tournament in 2018 and 2022 respectively. They also allege that the disgraced Qatari official arranged for Michel Platini, the Uefa football chief and an Exco member, to meet the Qatari bid committee and that he arranged discreet meetings with members of the Qatari royal family for at least seven key Exco members, including the Fifa president, Sepp Blatter. Another allegation is that Bin Hammam used secret slush funds to make payments totalling $1.7m to football officials across Asia. An Exco meeting between Blatter, Platini and others broke up on Saturday night with further refusal to comment on the Bin Hammam allegations. Michael Garcia, Fifa’s in-house investigator, last week announced that he would cut short his investigation into corruption in the World Cup bidding process ahead of Fifa’s congress in São Paulo on Tuesday without reviewing the fresh evidence. He said the Fifa files contained “startling evidence that the decision to make Qatar the host for the World Cup in 2022 may have been corrupted”. The newspaper alleges that the files “lay bare” the degree to which Bin Hammam could use his connections to get key football figures to meet the emir, the crown prince and other senior royals as part of the campaign to generate support for Qatar’s bid. Barclays and HSBC have been named in legal papers filed in the US … Documents have also named London-based Standard Chartered Bank .. Allegedly moved suspect transactions linked to Fifa through their accounts .. Britain’s Serious Fraud Office is understood to be monitoring situation ..
By RUPERT STEINER, CHIEF CITY CORRESPONDENT FOR THE DAILY MAIL .. PUBLISHED: 22:32 GMT, 28 May 2015 | UPDATED: 06:46 GMT, 29 May 2015 .. The Islamic State of Iraq and Syria (ISIS), now threatening Baghdad, was funded for years by wealthy [Clinton] donors in Kuwait, Qatar, and Saudi Arabia, three U.S. allies that have dual agendas in the war on terror. McConnell invites the Wall Street Journal readers and The Marine Corps Intelligence Activity (MCIA) to study his work at the Abel Danger website and he offers to brief investigative journalists and Marine General Joseph Dunford, the incoming Chairman of the Joint Chiefs of Staff, on how to win media/cyberwars which have been synchronized or spotfixed with the White’s Club Clinton clock.